The debate over whether safe standing areas should be allowed in English top flight football is heating up, with the Labour Party offering its backing for safe-standing at all football grounds. The party's new policy goes directly against that of the Conservative government, which last month poured cold water on hopes to introduce standing areas in top flight football. In May, sports minister Tracey Crouch rejected plans by Premier League club West Bromwich Albion (WBA) to have around 3,500 seats converted to rail seats – a system which allows seats to be locked in an upright position, creating a standing area. 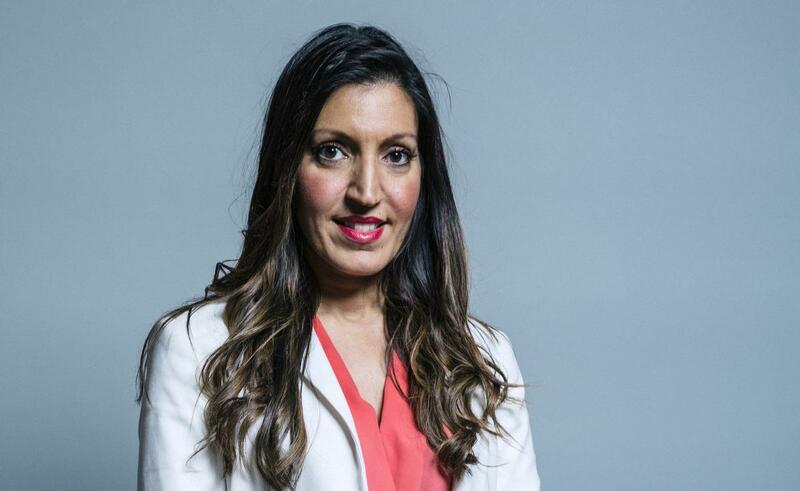 Announcing the Labour policy, shadow sports minister Dr Rosena Allin-Khan said: "Clubs, fans and safety authorities should have the power to allow for a small area inside a stadium to be designated for Safe Standing. "Clubs, fans and local authorities know their stadium far better than anybody in Whitehall – the decision should rest with them." The announcement is part of Labour's wider sports strategy, which seeks to make sport more inclusive and hand power to those who take part in activities. In a statement last year, the party pledged that sport must be "run in the interests of those who participate in it and love it, not just for a privileged few". A report by the English Football League last month indicated that 94 per cent of fans – out of the 33,000 surveyed for the report – wanted safe standing to be introduced at their grounds. Labour's pledge to back safe standing coincided with an announcement by Scottish club Aberdeen FC that it is considering dedicating an entire stand to safe standing at its new £50m stadium. Fans group Dons Supporters Together has been canvassing opinions,as the club prepares to start building work on its new 20,000-seater home, earmarked for Kingsford on the outskirts of the city. While all stadiums in the top two tiers of English football must be all-seaters, standing areas are allowed in Scotland.